Work with electric utilities to develop EV charging infrastructure programs and design EV-friendly electricity rates. The utility installs, owns, and operates public EV charging stations. Allocate utility EV infrastructure investment for disadvantaged communities and consider implementing free or discounted charging rates. Utilities develop EV infrastructure incentive programs and offer rebates for charger installations. Funding should be adequately provided for different use cases such as: single-family, workplace, multi-family dwelling, fleet, highway corridor, and public transit charging. According to results from other utility EV infrastructure incentive programs, uptake in the multi-family housing sector tends to be disproportionately low compared to workplace, commercial, and single-family residential. 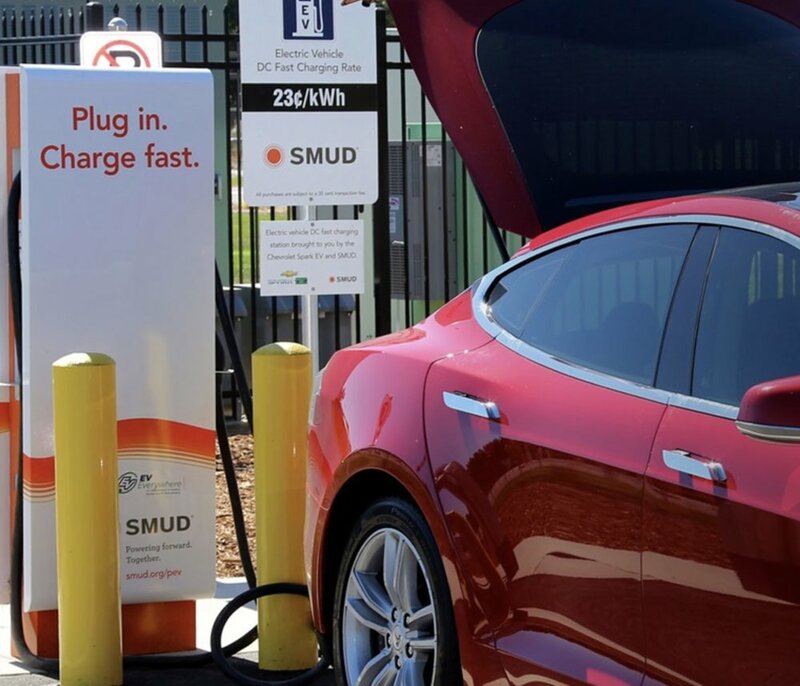 For MFUs, utilities should consider either increasing the incentive or building “turnkey” charging stations, where the utility owns and operates the chargers instead of relying on the property owner to coordinate installation with a third-party supplier. Utilities educate their customers about EV options, benefits, and charging requirements. Utilities can also work with auto makers to promote EV discounts such as those offered through the expansive Nissan Fleetail program. Utilities build an EV cost-comparison calculator on their website to determine the fuel cost savings achieved by purchasing an EV. Procuring electric vehicles for a utility fleet can lower total fleet costs, improve safety, and reduce emissions while also enhancing consumer awareness, brand image, and public relations through community visibility and employee expertise with the technology and the benefits it offers. 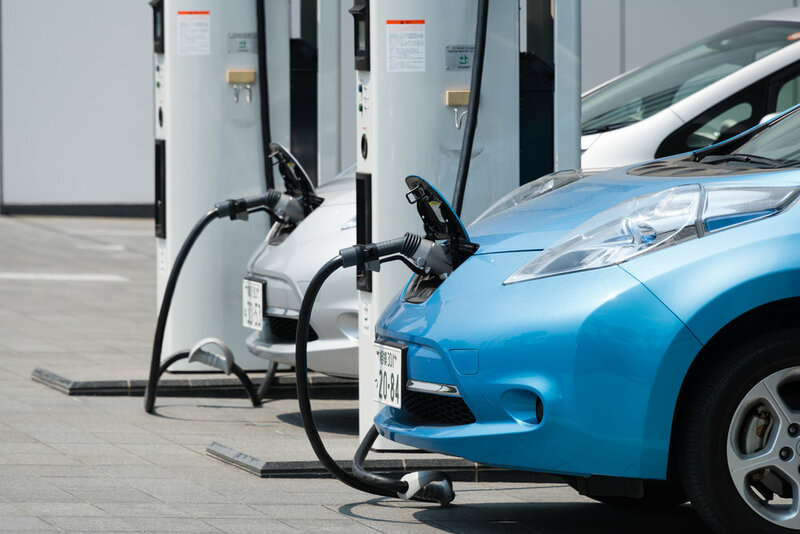 Utilities experiment with alternative rate design pilot programs to realize the grid benefits of EV charging and reduce energy costs for EV owners. Such programs might include hourly pricing or time-of-use rates in lieu of demand charges for fast charging stations.